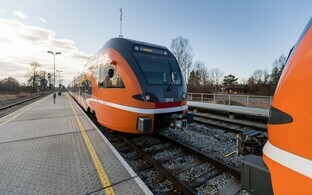 State-owned Estonian railway infrastructure company Estonian Railways wants to build a second main line between Pääsküla and Keila for €8.4 million which would allow passengers to travel from Tallinn to Keila in 30 minutes by high-speed train. 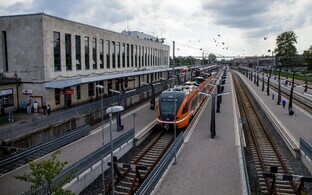 Estonian Railways has planned €75 million in funding from the European Commission's Cohesion Fund for four railway infrastructure renovation projects during the 2014-2020 period. 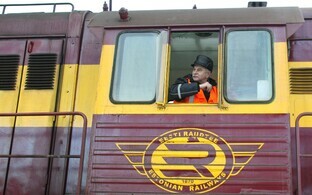 Based on the difference between the planned and real costs of the projects, Estonian Railways wishes to distribute the assets between these projects as well as build a second main line between Pääsküla and Keila from 2018-2020, a letter by company CEO Erik Laidvee to the Ministry of Economic Affairs and Communications said. The company is proposing adding the construction of a second Pääsküla-Keila main line with an expected cost of €8.4 million to the scheme of planned projects. According to Laidvee, this would allow for the elimination of a current bottleneck and increase capacity as well as decrease standstills on routes toward Keila, Paldiski and Riisipere. "It would be reasonable to carry out this project within the timeframe of 2018-2020, as this would allow us to significantly cut back on costs compared to the project otherwise being carried out separately later," Laidvee noted. He added that the budget of the Cohesion Fund is limited and so it would be reasonable to include the project in the plan on condition that the estimated costs of other projects allow for it. The letter said that based on the tenders carried out and the project reaching its final stage, Estonian Railways would assess possible cutbacks in the project concerning the reconstruction of the railway between Tapa and Tartu. 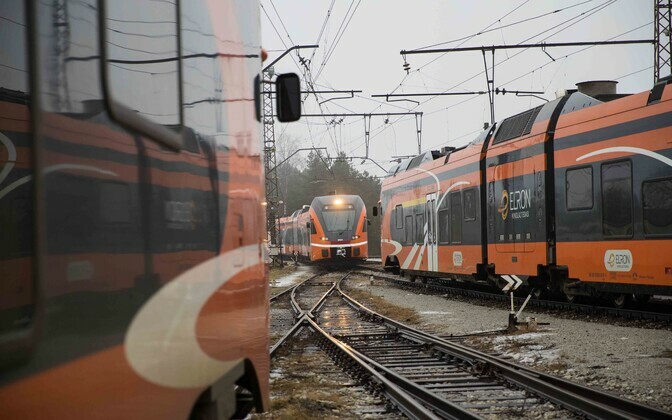 At the same time, however, the company foresees the need for additional funding for the second stage of the overhaul of the Tallinn-Keila-Paldiski and Keila-Riisipere railways. 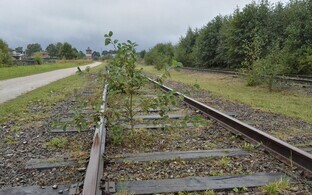 According to a memorandum compiled in March, the Pääsküla-Keila section of railway has exhausted its capacity due to an increase in railway traffic in recent years, and the construction of a second main line in the future is likely necessary in any case. Accoding to the reconstruction project for the Tallinn-Keila-Paldiski traffic management system within the 2015-2018 period, the company said that the immediate construction of a second main line for that particular section would save up to €6 million euros. 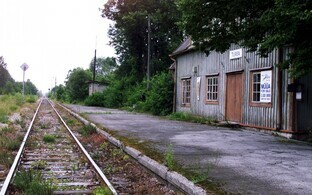 If the Pääsküla-Keila section is later turned into a two-lane railway, the traffic management system would also have to be reconstructed. The memorandum highlighted that in large part, the Pääsküla-Keila section already has a second main line, and so it would be necessary to build just two additional sections in order to eliminate bottlenecks: 2.7 kilometers on the Valingu-Keila section and 4.2 kilometers on the Laagri-Pääsküla section.